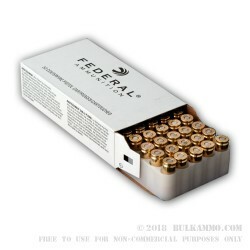 1000 rounds of the remix edition of the European specialty police round that was designed in the 1970’s and 1980’s for specialty purposes (mostly to shoot out of sub machineguns) and has a storied, albeit kind of milquetoast past. 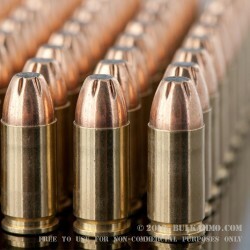 It’s a screaming fast round that moves out of the barrel at around 1360 feet per second and offers a lightweight projectile that isn’t at too much risk of causing over penetration. 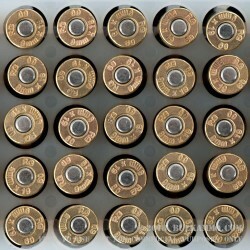 The round is made for shooting out of multiple firearms by the same operator, both in a sidearm and in a carbine/rifle/SMG. 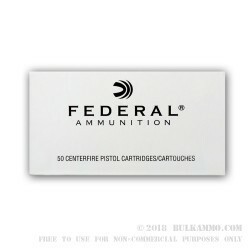 The modern-day rendition is a fun to shoot, fast and accurate cartridge with a nice 95 grain projectile that has an oddly familiar looking soft point bullet that doesn’t do much on the expansion front, but does offer great predictable performance for close quarters combat and can eliminate fears of too much penetration in fragile rural settings or where you have loved ones in the next room. 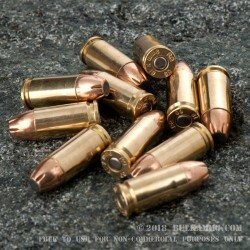 The lightweight bullet offers a unique take on the ballistics science we all know and trust. 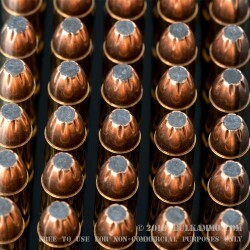 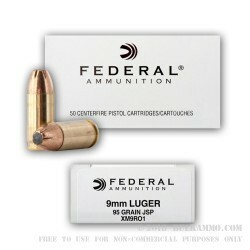 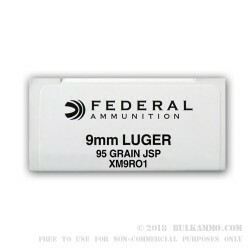 The unique performance is something of an anomaly with the round offering near perfect penetration as per the FBI specs, and yet, not enough grain weight to cause too much penetration. 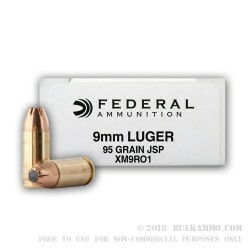 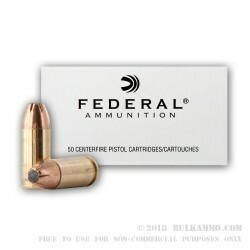 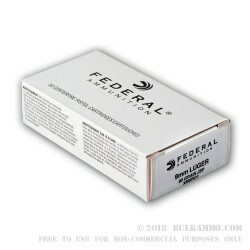 It is also not the hardest hitting ammo on the market but it is clean and accurate and really fun to shoot with the mild recoil and fast follow up shots.